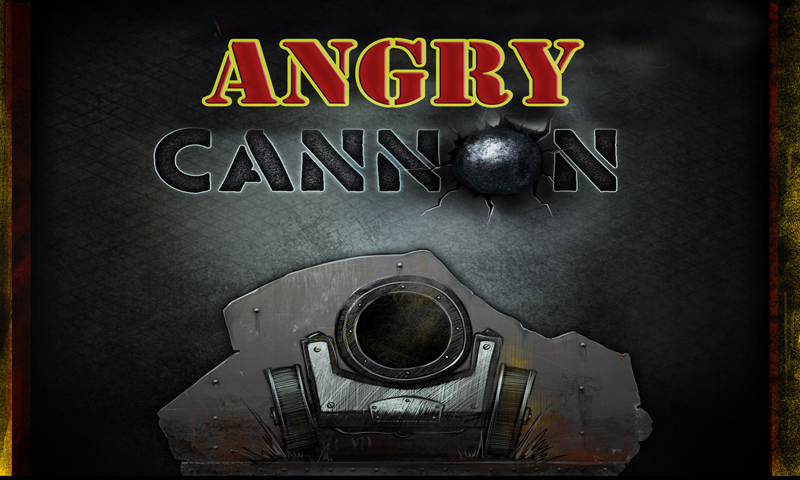 Angry Cannon is a cannon game of skill as a 3D shooter. Try out exactly, so you do not lose your objectives as a tank commander and sight of the goal. Prove that you deserve the medal general. 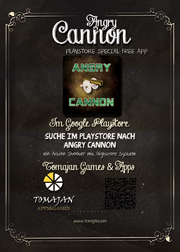 Angry Cannon is a boot camp battle. 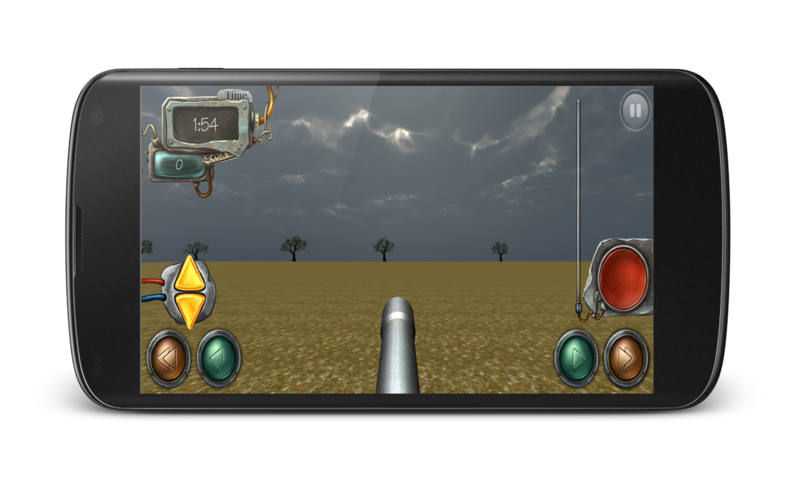 Fight your way from level to level and train your accuracy goals from oil barrels and supply troops your opponent, whether on land or in the air! 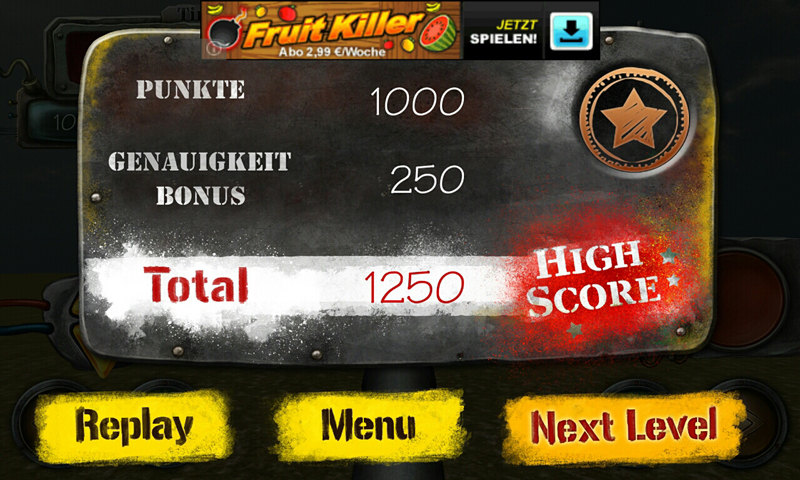 Angry Cannon is a game to play while wait for bus or train. Or for the other Situation in Life where a boring timekiller is good for.